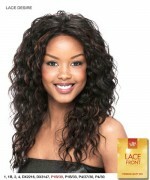 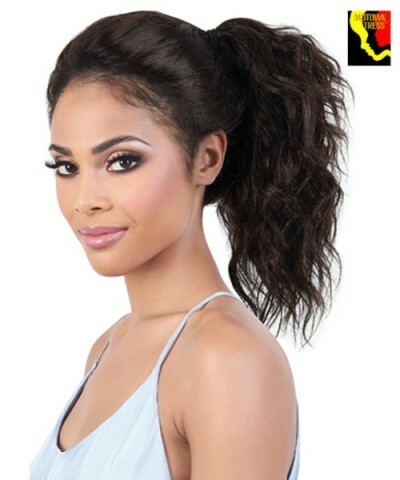 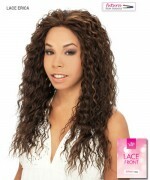 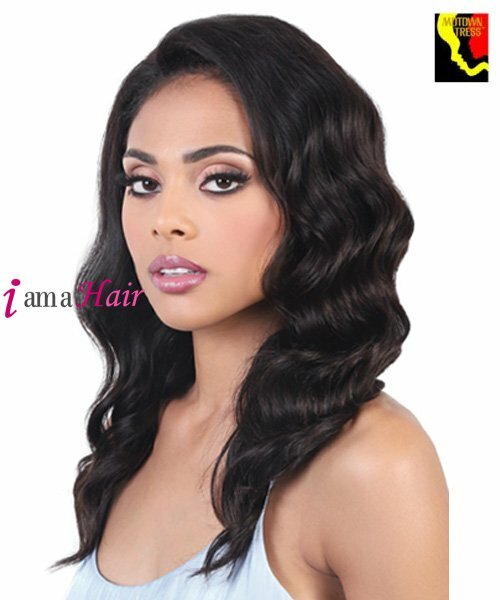 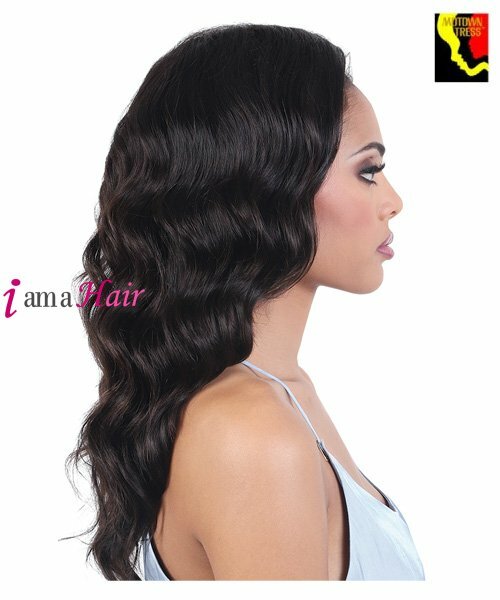 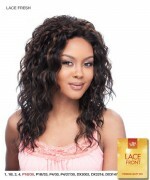 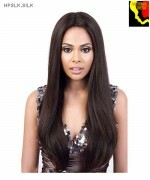 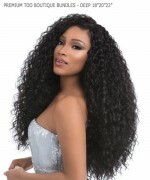 Minimum quantity for "Motown Tress 100% Human Hair 360 LACE WIG - HPL 360. 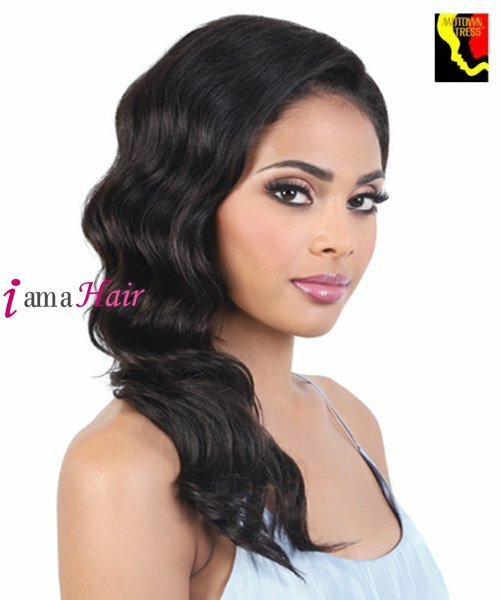 SYD" is 1. Sensationnel Human Hair Blend Weave Extension - PREMIUM TOO BOUTIQUE BUNDLES - DEEP 18"20"22"